MPs on the Environment, Food and Rural Affairs Select Committee met American Agriculture Secretary Sonny Perdue yesterday to discuss a future US-UK trade deal. The conversation focused on the importance of maintaining high British food standards and reaching agreement on Tariff Rate Quotas (TRQs) at the World Trade Organisation (WTO). An EU-UK Brexit agreement to split TRQs based on historical trade volumes has been formally signed, but must now go to the WTO for negotiation. The United States is spearheading a campaign of opposition to the TRQ deal, claiming farmers outside the EU would be ‘worse off’ under its terms because they could not compensate for low British demand or prices by exporting to another European country. UK farmers could be seriously affected by any change to TRQs if Britain’s share of the quotas allows too much to be imported, especially if they cannot export as much to the EU. Neil Parish, chair of the committee, said: “We had an open and constructive conversation with Secretary Purdue. “The domestic US market presents significant opportunities for the UK food and farming industry, and following Brexit the Government should focus on securing a great bilateral trade deal with our US partners. “It really matters to UK farmers and consumers that agreement on TRQs is reached quickly with WTO countries, including the US. 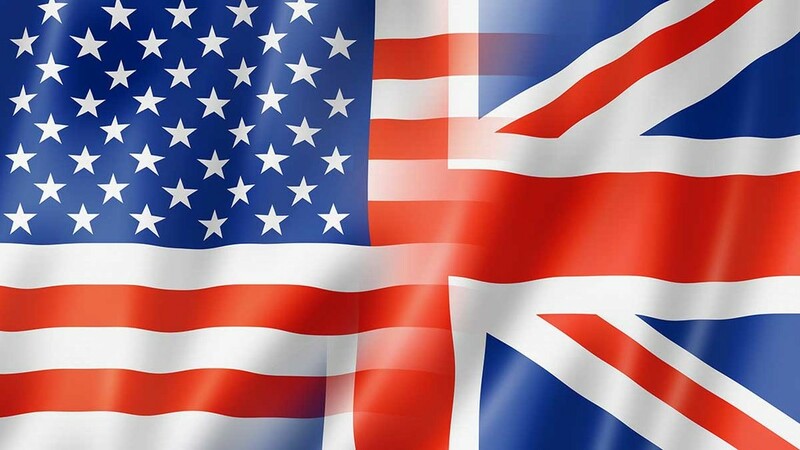 Public concern around a future US-UK trade deal has centred on food standards, with beef farmers from the USA who use growth hormones and do not graze their cows desperate to break into the UK market. In July, Defra Secretary Michael Gove was forced to promise standards would not be diluted after Liam Fox, the International Trade Secretary, appeared to open the door to chlorinated chicken as part of any deal. The committee raised these issues in their discussions with Secretary Purdue. Mr Parish said: “We must ensure that a trade deal protects UK consumers and maintains a level playing field for our own producers.